Remedy AL is a burly trail frameset built for rough trails, big hits and wild all-mountain rides. 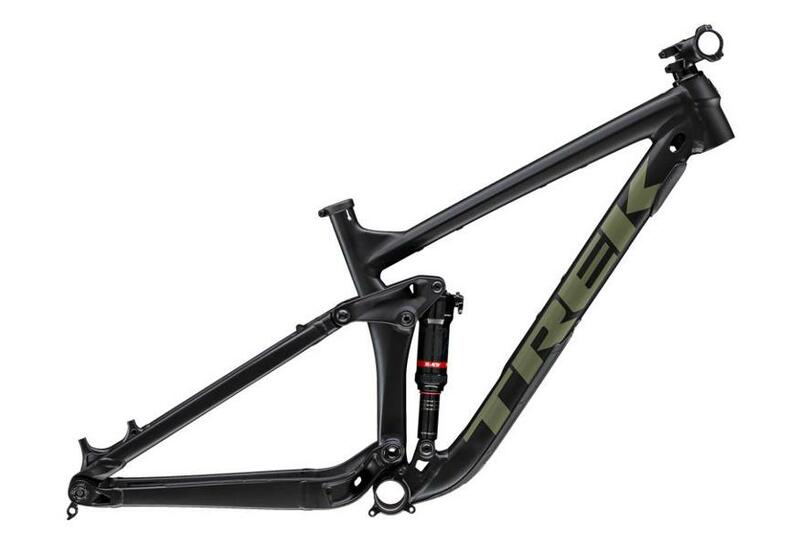 It's built for 27.5˝ wheels and features the best mountain bike frame tech, like Straight Shot downtube and Knock Block. Plus, it has 150 mm of rear travel with a RockShox Deluxe RT3 shock and loads of clearance for wide tyres.